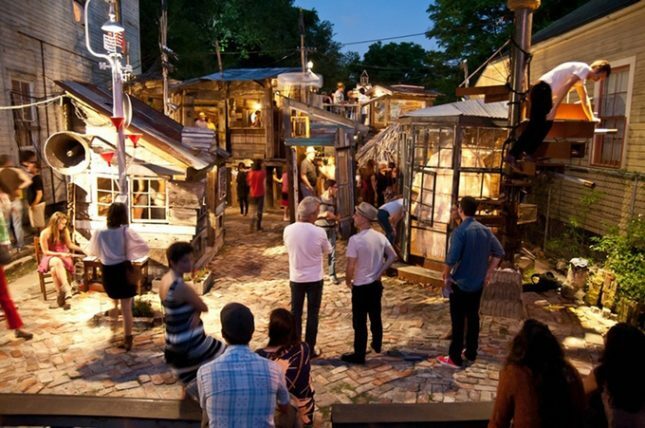 Since 2011, New Orlean’s The Music Box has been mixing the creative disciplines of music and architecture, and in the process, winning over locals and musicians such as singer-songwriter Thurstan Moore and Wilco. Started by local artists Delaney Martin, Taylor Shepherd, Jay Pennington, the project was born out of the nonprofit arts organization New Orleans Airlift. 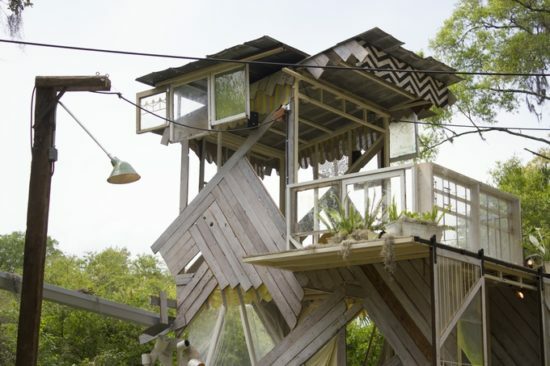 The project, which sees artists and locals create “musical houses,” has witnessed numerous iterations over its lifetime. Previous versions having been rebuilt with locations in Tampa, Shreveport, and even in Kiev, Ukraine. 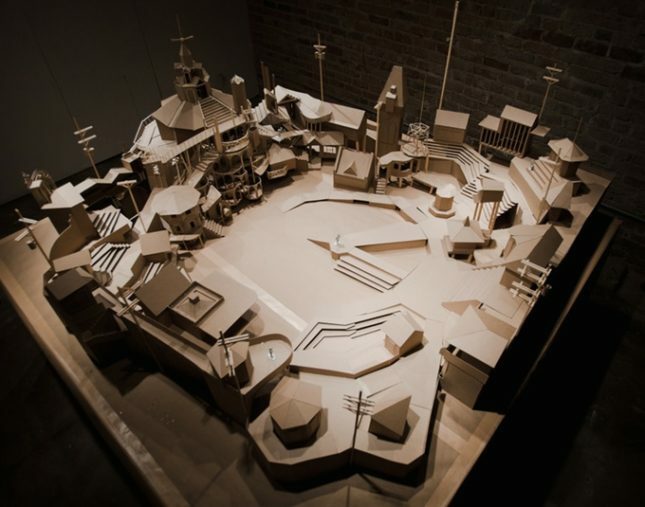 Now however, The Music Box team is looking for a permanent home for where architecture intersects music: The Musical Village. The Musical Village would continue the organization’s growth within the NOLA community and would open this October. To fund the scheme, a Kickstarter page has been set up with a goal of $60,000 required for the project to become a permanent installation. So far “musical houses” have already been built in the Bywater, only a stones throw away from the projects original site. 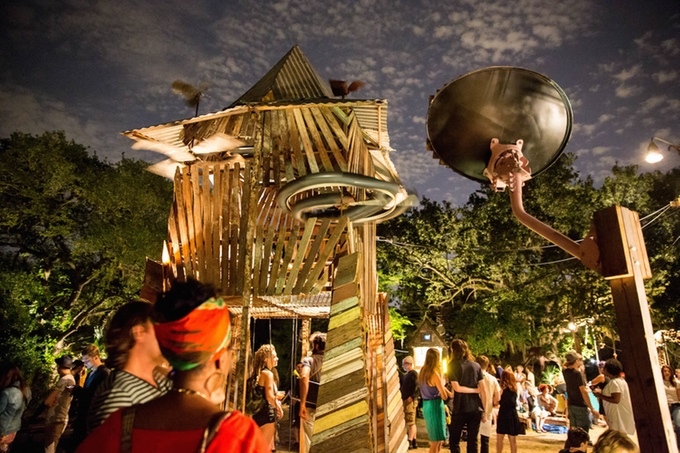 Last year, The Music Box hosted the Roving Village, a six-week-long installation that saw more than 10,000 visitors and numerous artists including Wilco, Solange Knowles, William Parker perform in City Park, New Orleans. So far, the project estimates that approximately 30,000 have engaged in the scheme.